Strong magnets send out radio waves. This causes protons in your body to align themselves, start spinning, and release energy. 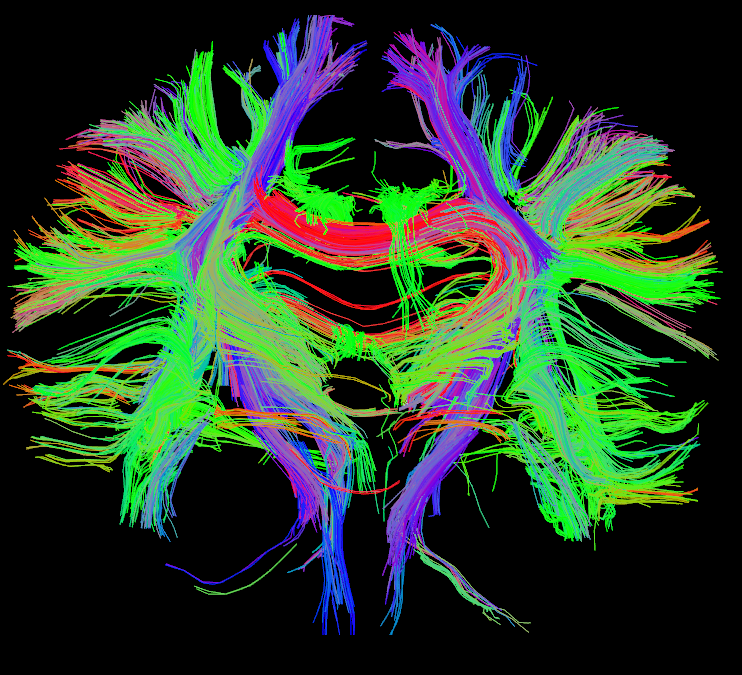 The machine picks up on that released energy to create a 3D image of your brain. 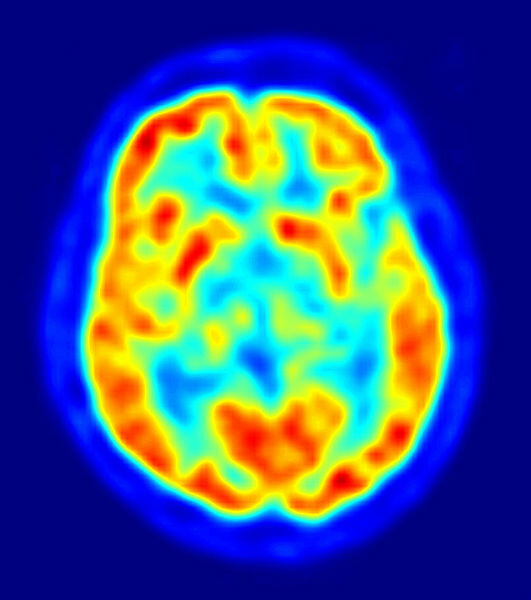 MRI provides high-quality pictures, so it’s good for detecting subtle problems. 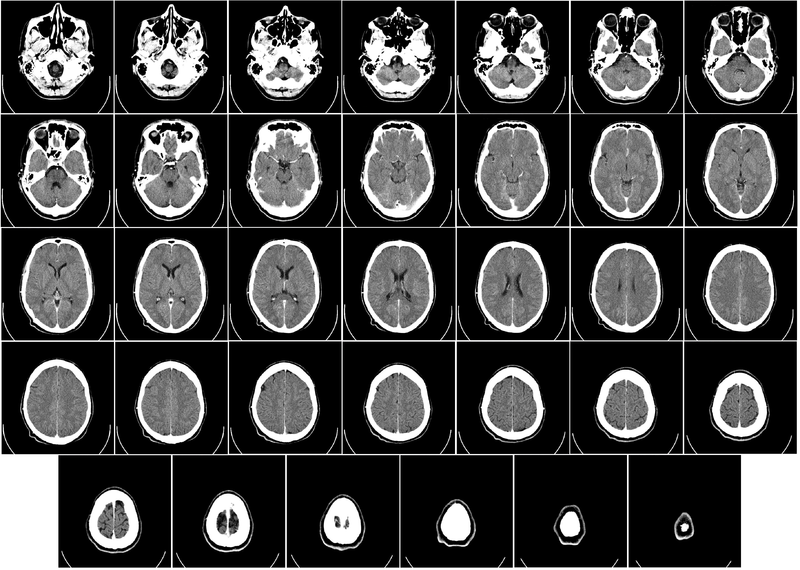 An MRI machine can also be used to measure how much oxygen is in the blood. If a particular part of the brain is oxygen-rich, that means that area is more active. 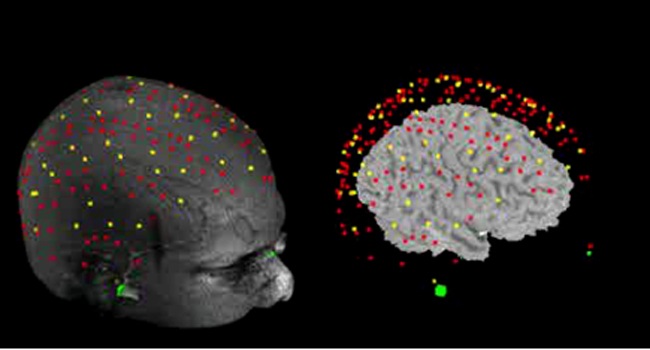 DTI is a type of MRI that tracks how water moves in the brain. If water moves more rapidly or more slowly through a given area, that can indicate a “wiring problem” — a change in the way nerve fibers are connected in that area. Scientists put a radioactive tracer inside your body. The tracer will attach itself to a certain chemical, depending on what kind of tracer it is. The PET machine can then use the tracer to pick up on where that chemical is concentrated. For example, if the tracer attaches to glucose, then the scan will show where glucose is being broken down in the body. A CAT scan is like a very detailed X-ray. The machine takes many 2D X-ray pictures, which can then be stitched together into a 3D image. 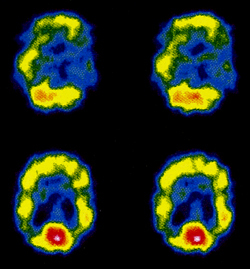 SPECT combines a CAT scan with PET’s use of tracers. A special radioactive tracer is injected into the blood, where it stays (unlike PET’s tracers, which are absorbed into the blood). This provides a cheaper, low-res snapshot of where blood is at a given time. A large electromagnetic coil is placed outside your head. The coil sends out magnetic fields, stimulating neurons a few centimeters directly below. This can be used to encourage or inhibit activity in that area. 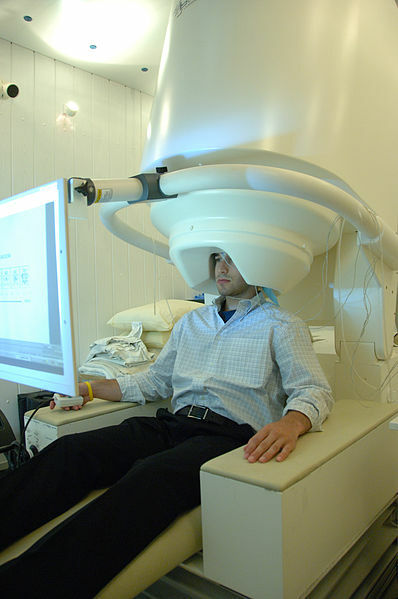 EEG reads brain waves — electrical activity on the brain — via electrodes attached directly onto the scalp. 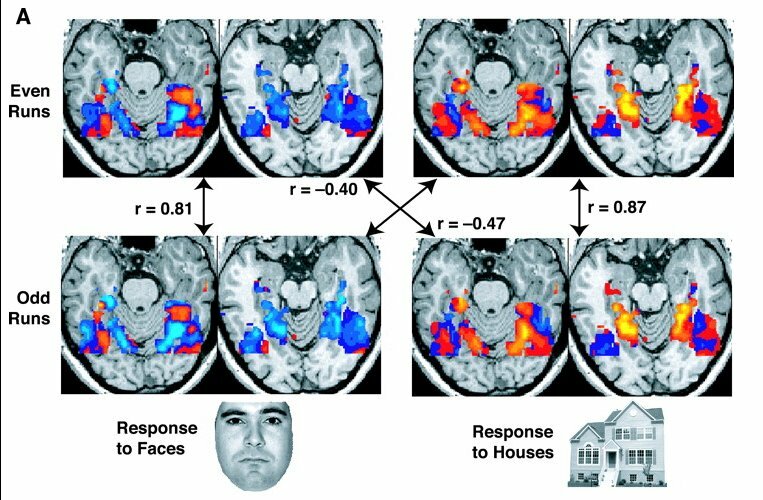 This is good for tracking neural activity over time. 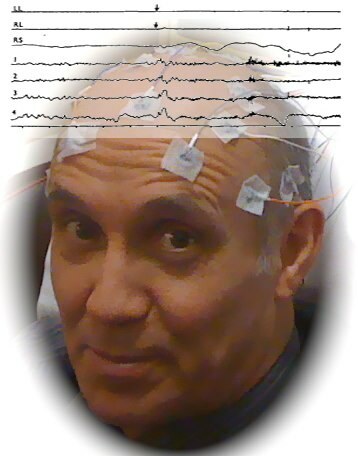 EEG helps scientists suss out certain abnormalities, like sleep disorders or seizures. MEG, like EEG, also looks for activity from outside the brain. MEG tracks magnetic signals rather than electrical signals, picking them up with special superconducting devices called SQUID sensors. MEG is better than EEG at detecting where signals are coming from, but EEG is more sensitive to brain activity. 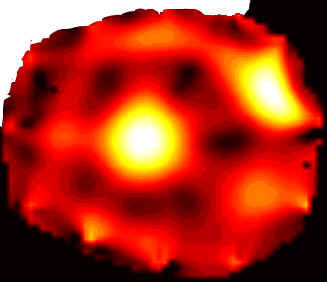 Like DOT, EROS uses scattered infrared light to image the brain. 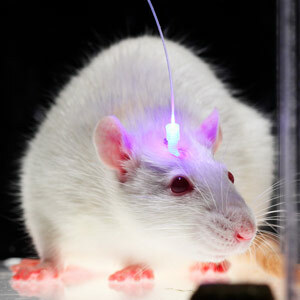 Unlike DOT, EROS focuses instead on how neurons (rather than blood) scatter this light. This can pinpoint cellular activity in a specific area at a specific moment. A light-activated gene called a channel rhodopsin is inserted into the genome. This causes a particular type of neuron to fire whenever scientists shine a light on the brain. Some scientists are skeptical about how useful this new technique will be.